Civil Music Blog: Young Montana? Limerence Album out now! Young Montana? Limerence Album out now! 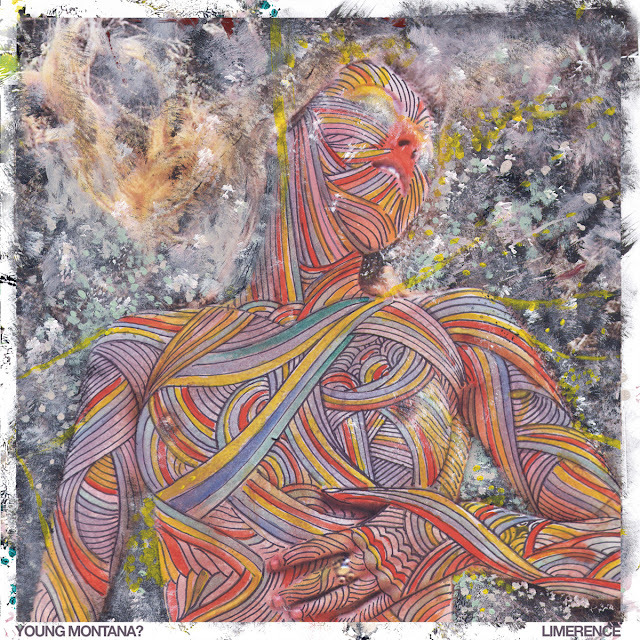 Debut album from Young Montana?, talked about as future classic. Labels: beats, Download, young montana?